Who Are the College Football Playoff Committee Members? 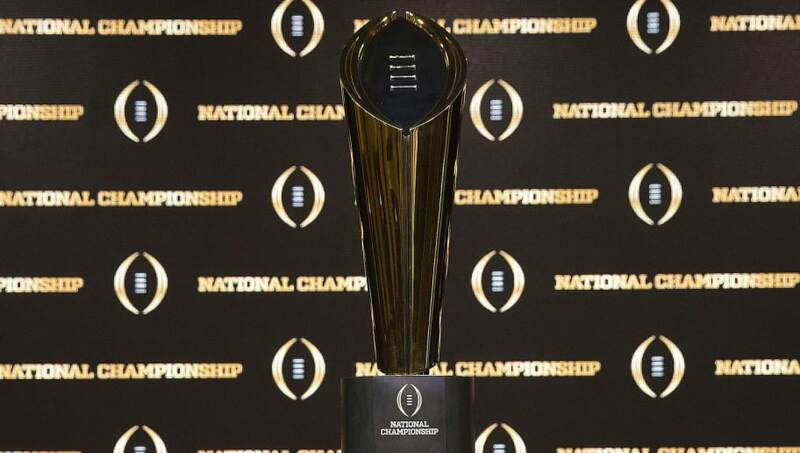 The ​College Football Playoff released their latest ​rankings, with Alabama, Clemson, Notre Dame, and Georgia occupying the top spots. After the SEC Championship game on Saturday, it is widely believed that either Oklahoma or Ohio State will make the jump into the Top 4. If a member has any affiliation to a school, they must recuse themselves from voting on their spot in the playoff. Three members of the committee must recuse themselves from a hypothetical ​Oklahoma-Ohio State debate due to affiliation with those programs. The power these 13 people hold will immortalize certain teams and make college football history. Let's hope they get it right.